Don't be surprised if you see yet more snow flurries this weekend. 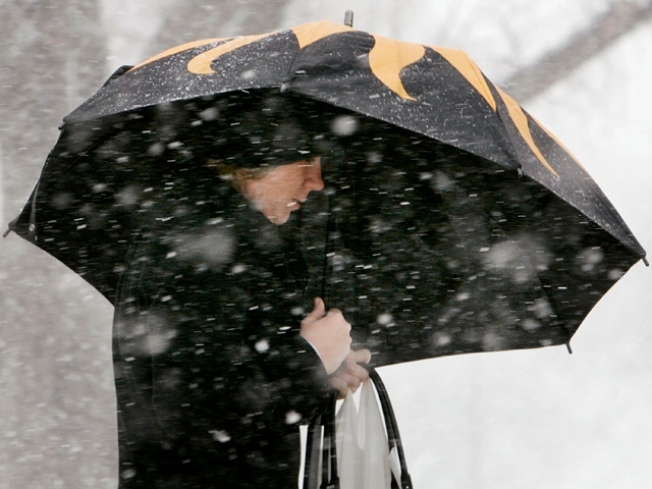 Sunny and warm weather gave way to blustery, rainy conditions ... and snow. More snow was the last thing many North Texans wanted to see on the first day of spring. Dallas/Fort Worth International Airport has seen six days of snowfall since Jan. 1. "It's kind of an oxymoron, but we got to roll with it, right? Arlington resident Burley Wilkins said. 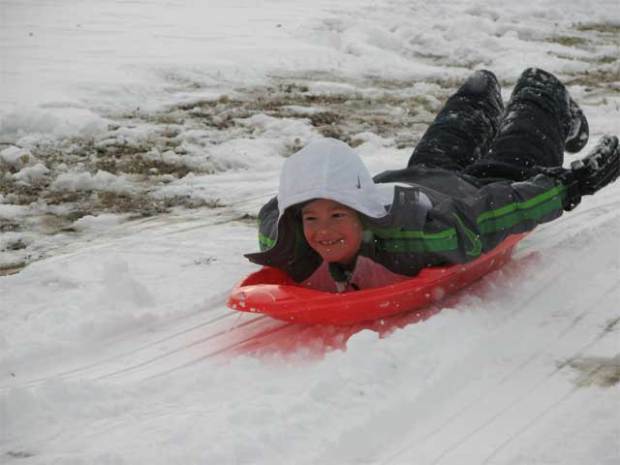 A strong cold front pushed through North Texas on Saturday, bringing light to moderate snow. A winter weather advisory is in effect until Sunday morning. Rhome resident Ashely Nagle said she was in shorts and a sunburn just the other day. But the first day of spring was a balmy 30 degrees in Rhome, with a blanket of snow. "I'm done," Waxahachie resident Janet Henry said. "I'm ready for the sun and warmth. The sun should return Sunday, but below-normal conditions will remain in place with the temperature rising to near 50 degrees. But warmer weather will be back Monday and Tuesday. 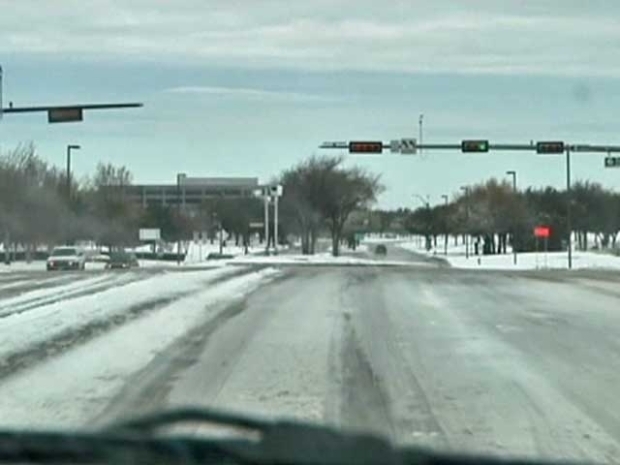 Spring brought 8 inches of snow and treacherous roads to Collin County.